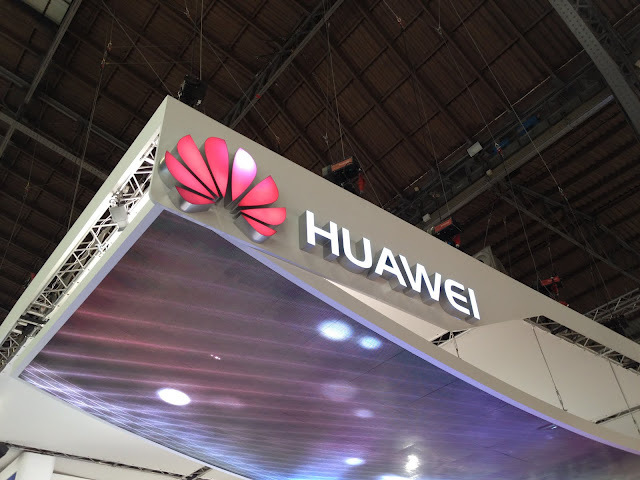 Huawei is China’s biggest networking and telecoms equipment manufacturer and is second only to Ericsson in the world. You may have used a MiFi dongle, modems or set-top box made by the company, are may possibly be looking forward to the launch of its impressive Ascend D Quad flagship Android smartphone in the coming weeks. That’s great and everything, but do you know how to pronounce its name? Travelling to numerous mobile conferences and events, we’ve heard hundreds of different variations, with Hoo-Wa-Wei the most common. Now you know: Wah-Way. Remember the name, the Chinese company aims to ship 60 million smartphones this year and hopes to be a $100 billion company in the next ten years. Now, if it would only launch the Ascend D Quad sometime soon (it was announced back in February but has been held up over processor delays).